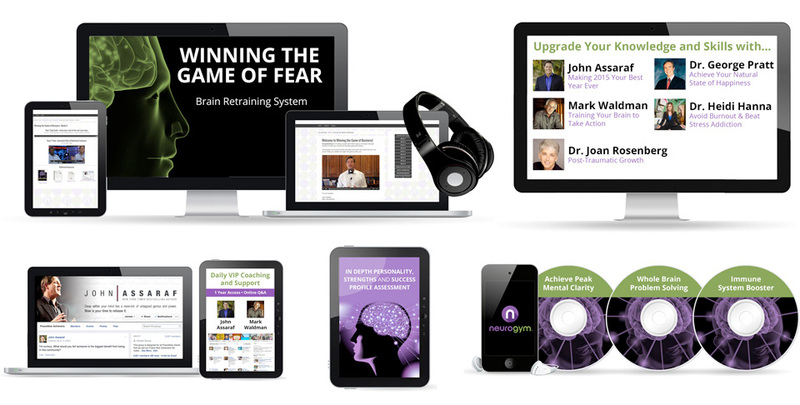 The Winning The Game of Fear Product is designed to Retrain Your Brain by utilizing the latest evidence based technologies and methodologies from Cognitive Neuroscience and Psychology. The Winning The Game of Fear product was developed by a group of world renowned scientists, recognized experts, and business leaders whose purpose in life is to educate the world about the untapped power of the human brain. Individual results may vary. 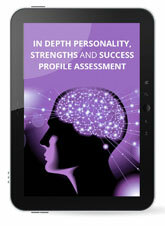 *This product and training is made available within a membership portal and as digital download. No physical products will be shipped. Individual results may vary. Overcome debilitating fears, emotions, doubts, anxieties, stress or worries. You will develop unstoppable confidence and the beliefs and habits to quickly achieve your goals and live the life you deserve. 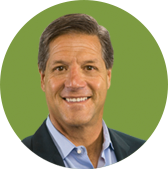 Get immediate complementary access to daily coaching and support from John Assaraf & Mark Waldman in our VIP online community. Start Today For Just $497! One Single payment of $497 USD. With Bonus content included. You save more than 91% off the retail value of $5,788! © 2010 -2019 NeuroGym All Rights Reserved. Unauthorized duplication or publication of any materials from this site is expressly prohibited.